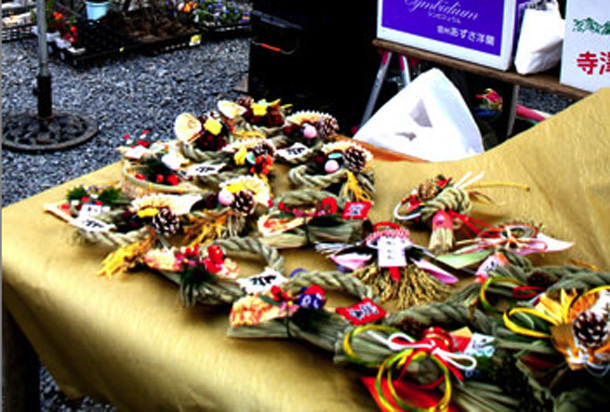 If you have a plan to come to Kyoto in Christmas holidays, GTK recommends you to enjoy popular markets at a temple or shrine. 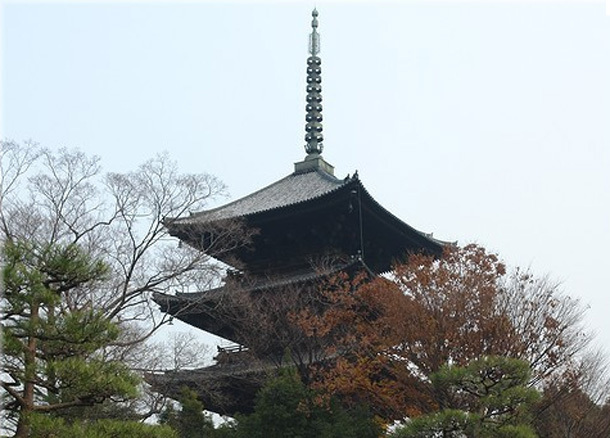 One is held at Toji Temple that is famous for 5-story-pagoda, which is firstly seen from the window of Shinkansen bullet train when the train enters a platform of Kyoto Station. This temple market, called Kobo-san, is held on every 21st of the month and in last month of the year is biggest and most exciting (most crowded as well). 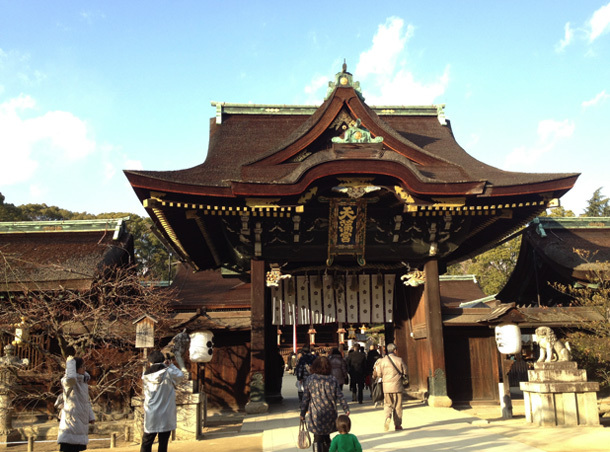 Other is in Kitano Tenmangu Shrine, located northern than Toji, which is well-known as the God of Study and a beautiful plum garden in the temple ground. 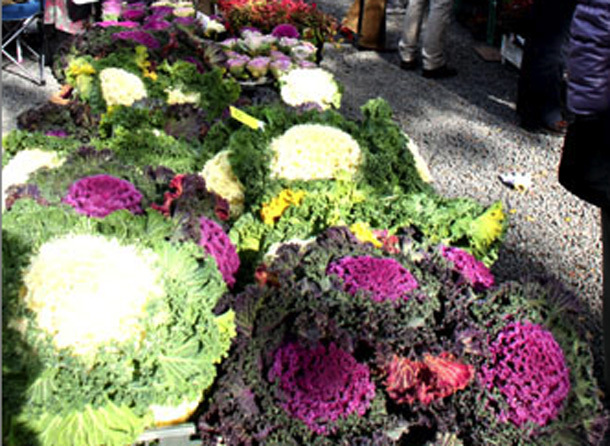 The market nickname, Tenjin-san is held on every 25th and the last month’s is biggest same as Kobo-san. 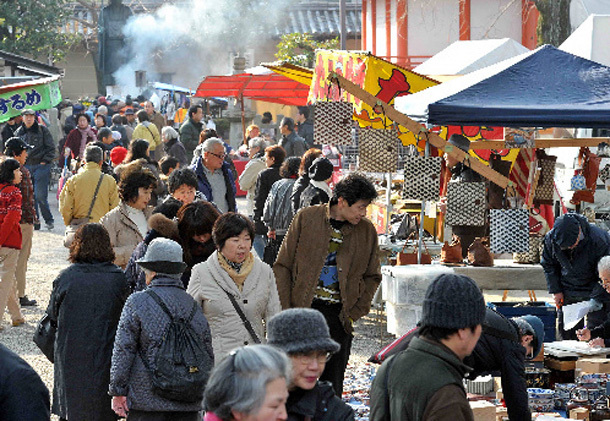 Both of the markets have many booths selling unique stuff including antique kimono, table wares, interior items as well as food and plants for welcoming a new year. It would be a good chance to see Japanese special food or ornaments for a new year and, of course to enjoy shopping Japanese souvenir as well.